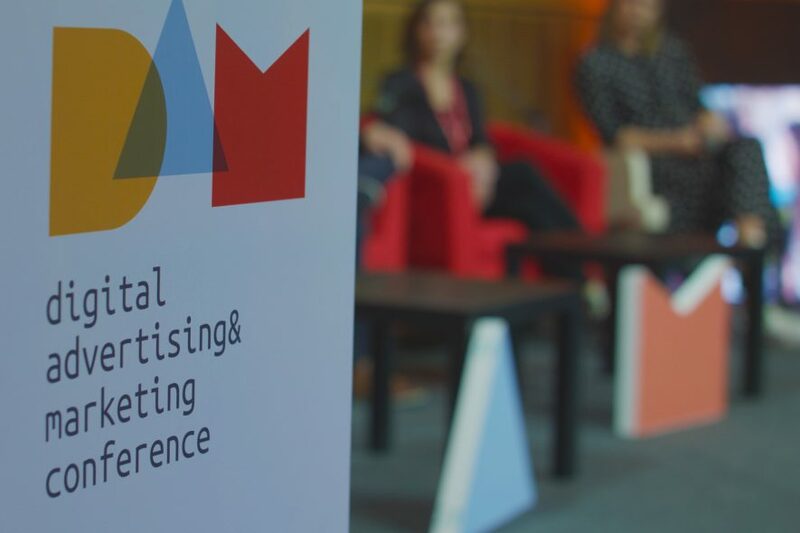 DAMconf, the 5th digital advertising & marketing conference held place on November 15 & 16, 2018 in Zagreb. 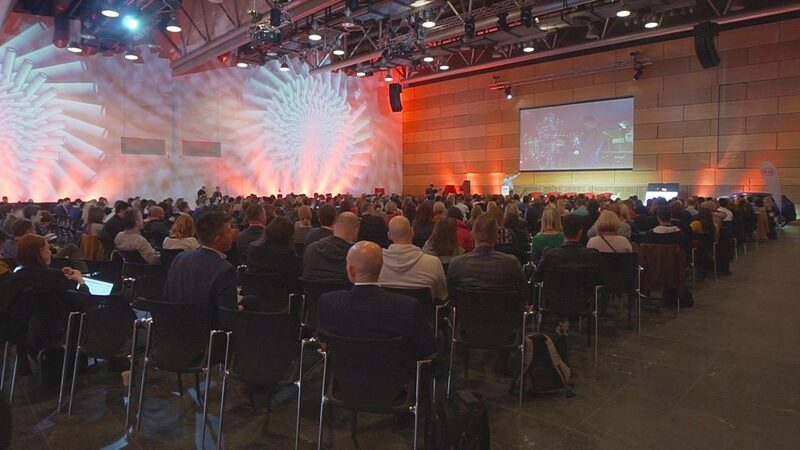 This time around, more than 750 visitors came to hear out 40+ speakers and panelists give 20 talks and panels on the topic of the digital future. A conference with a reputation of discussing the latest and most popular trends in marketing, DAMconf set out on another mission to question established practices in the digital world, to initiate the dialogue between marketing professionals and connect marketers from the whole world during the networking sessions. Lemax’s marketing department was there as well! 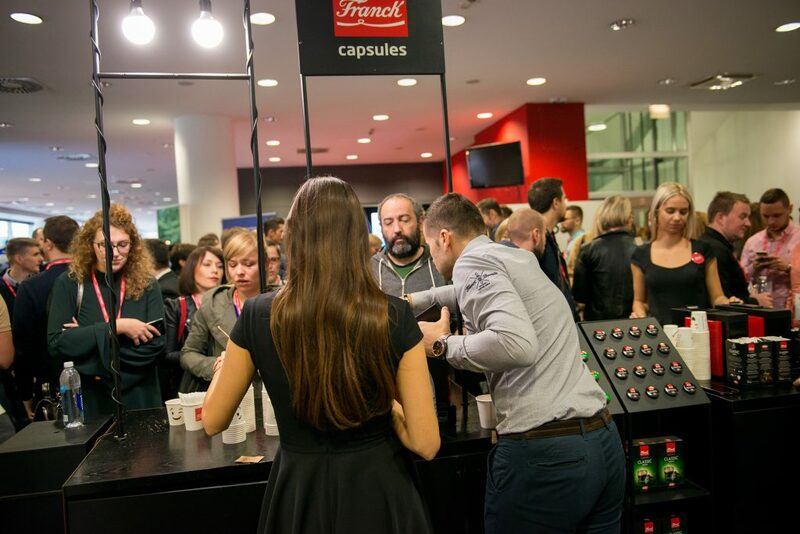 After the crowd for a hot cup of delicious coffee cleared, we continued to the presentation hall to hear out Geneva Loader’s presentation. Loader, who presented on behalf of the biggest company we haven’t heard of – RS components, the leading distributor of Electronic, Electrical & Mechanical components, spoke about “Change mentality and moving at pace presentation”. She emphasized that quick response to their customers’ needs and requests has been the most significant in the company’s overall success and establishment in the global market. This applies to travel agencies in particular who are losing customers every time they don’t reply back to an inquiry fast enough. 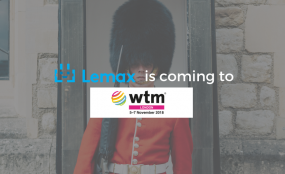 To solve this problem and make sure no customer is ever lost again, Lemax developed a two-way communications module, check it out here. After another tasty break, it was time for Scott Gould’s presentation. A theatrical opening of Scott Gould’s presentation dramatically entitled ‘Engagement is the battlefield: why relationship, not automation, is the future of business’ ensued. 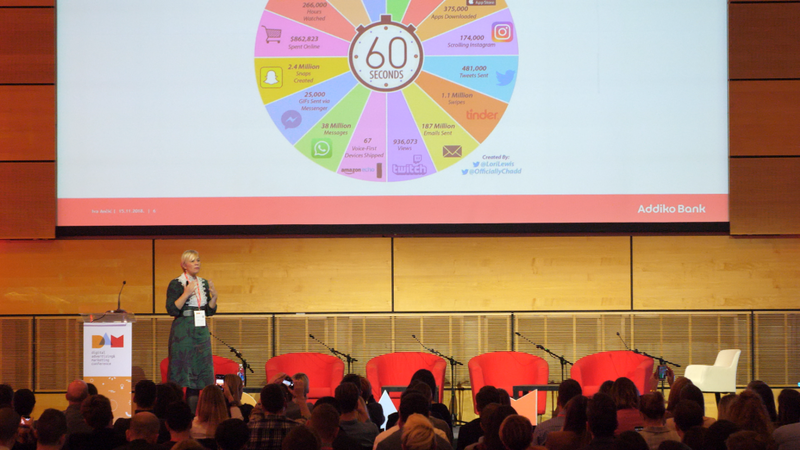 Gould discussed the importance of engagement in the online world and warned that technology should be the vehicle for making human relations stronger and not an inhibitor of communication. Think about the way you’re talking to your potential customers. Are you simply selling products – or creating relationships?